Hay season, and best one we have ever had. Well, all the hay is baled. Small square bails and large round bails. 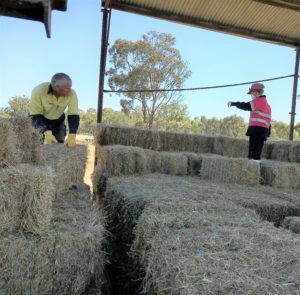 The small bales are now in the shed and the large ones are still in the paddock. The large ones can get rained on, that’s ok, but the small one cannot. Anyway, here are some pictures of the hay stack. So what’s next to do on the farm? All the big round bales have to be move to three stack locations. There is about three hundred of them so this will take a while, but it has to be soon so the cows can eat the left overs in those paddocks. 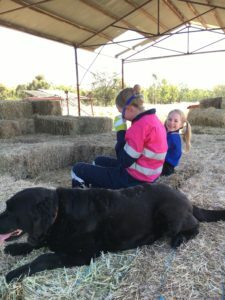 We had some rain this weekend so it was important that we had the hay finished. 15ml of rain did not do much as the days are now very long and it is warming up. Summer is around the corner. The farm is always busy but its a great life in the bush. Also, I think the mozzies are backing off a bit. So much hay. What a great season.